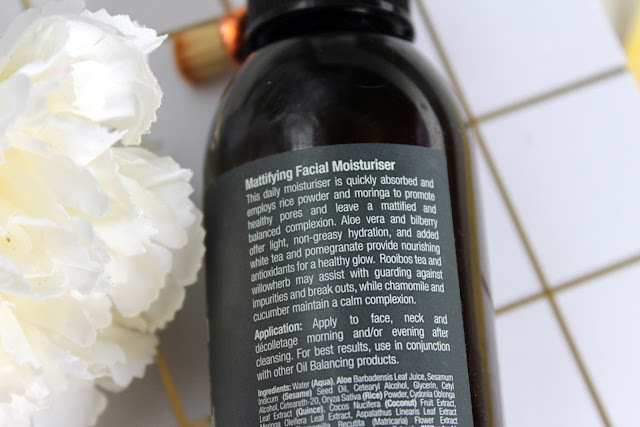 Finding the perfect moisturiser for your skin type can be trial and error, especially when you want a cruelty free brand. If you have combination to oily skin I may have products that will work for you! 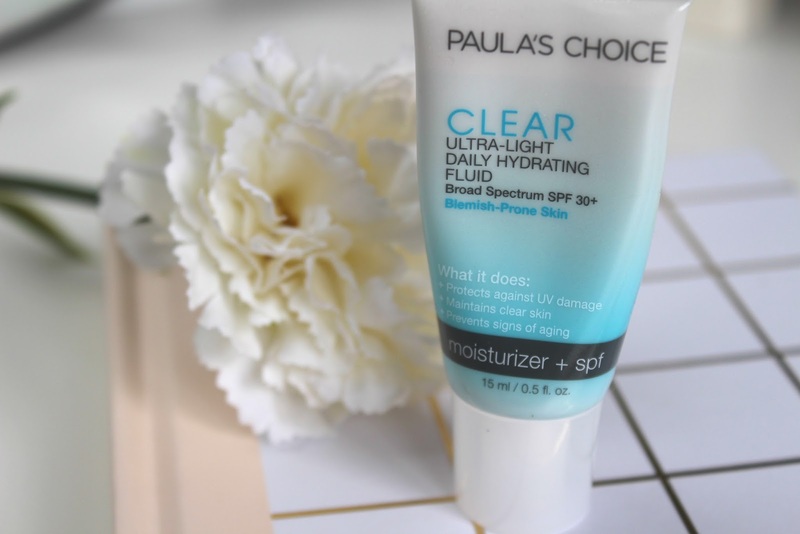 I stumbled across Paula's Choice whilst watching Wife Life Rhian's Youtube videos. She has oily skin and commented on how much of a change she saw once using this brand. I took the dive and purchased a trail kit for £11. The kit came with travel sized cleanser, exfoliant and this moisturiser. It's a light weight moisturiser that doesn't clog pores and helps to fight breakouts and blackheads. 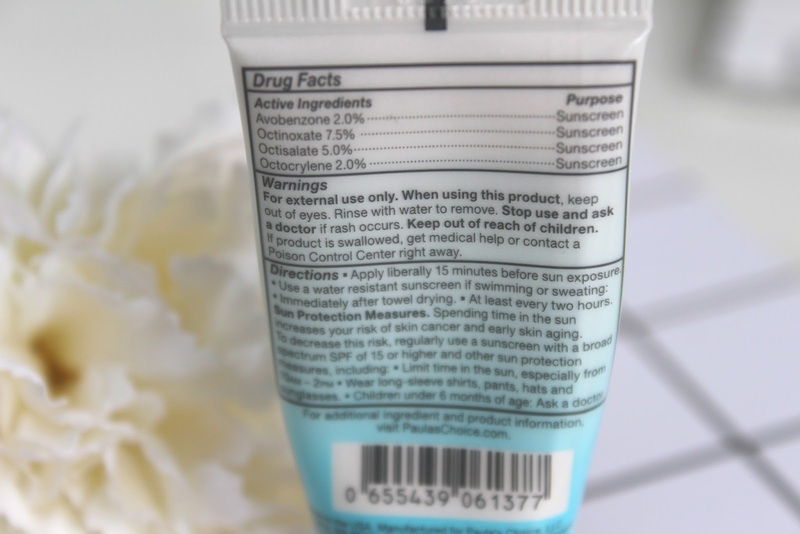 It does contain a few chemicals which shouldn't be mixed with certain other products so make sure you read the instructions! I felt it didn't make me any oiler than usual but didn't keep me matte all day. I have definitely seen an improvement in my skin since using this brand so would recommend purchasing some of their smaller sized products so you can try them out. 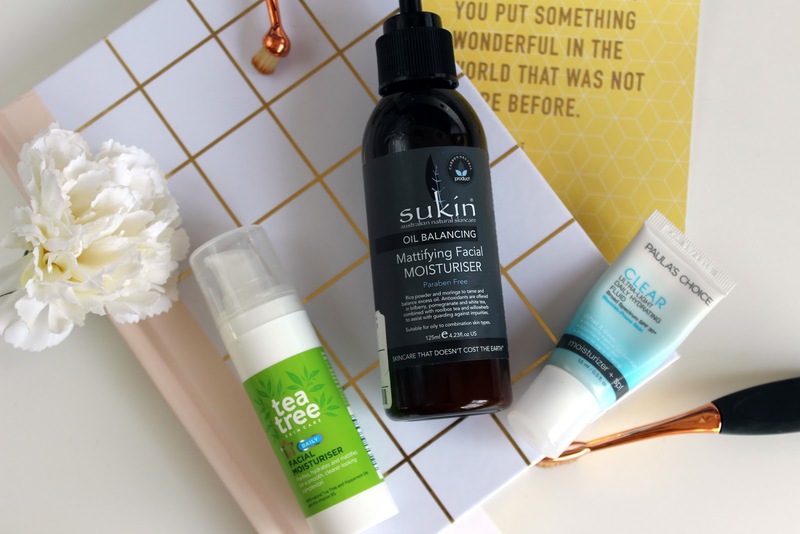 Sukin is an Australian natural skincare brand that I found in TK Maxx. Since going cruelty free with skincare and make up I found lots of vegan and cruelty free products in TK Maxx, so If you are struggling then pop into your local store to see what you can find! This is a fairly large pump bottle, 125ml and it cost £6.99. Its a thicker consistency but from my experience you get find that in mattifying lotions. 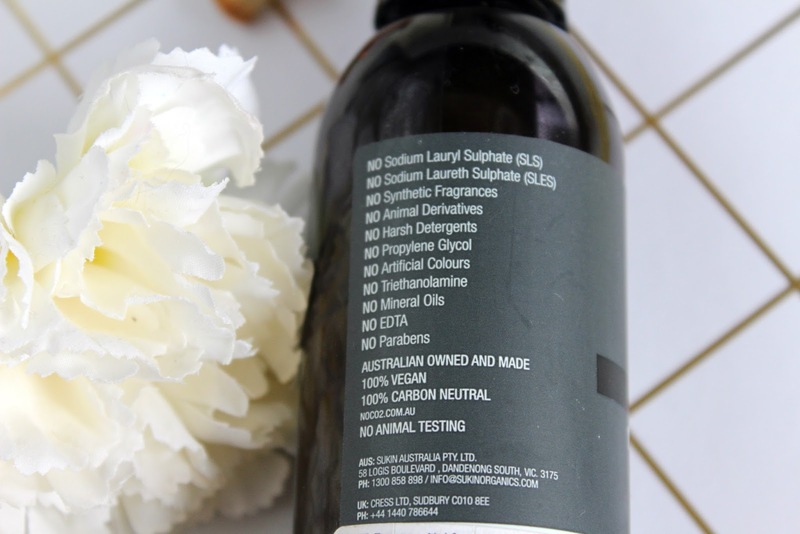 It has a natural scent and skins into the skin well and doesn't leave the skin feeling dry or super matte. If you have more oily rather than combination skin, I think this product will be a little too heavy for you but perfect if you have some dry patches on your face. I'm loving this product and constantly reach for it especially after I've used a scrub or facial wash that has dried my skin out a bit. Tk Maxx has some little gems so lately! 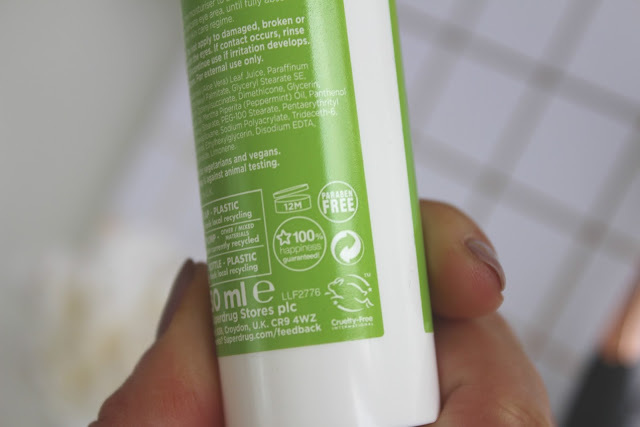 After finding out all Superdrug's own brand products are PETA approved cruelty free, I went to town (literally, into town)! They have such a vast skincare range from tea tree products, to vitamin E for youthful skin to deep action products to help with problematic skin. 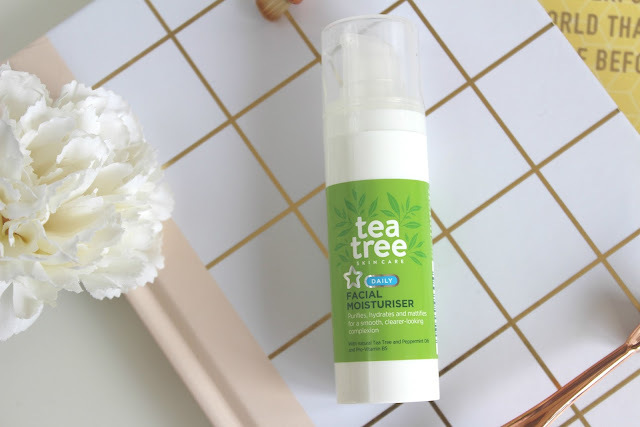 I love their pure tea tree oil and use it to target any pesky pimples and spots. Despite my skin being oily, it loves oil so I can even give me face a quick wipe with the tea tree oil if I feel spots are coming on. This little bottle works wonders are keeping the spots at bay and helping to control the excess oil my skin products. Not only is it travel size but it's lightweight (far more so than the Sukin moisturiser). I use this in the morning on top of a serum and don't have to worry too much about being a slippery oily mess come 5pm! Superdrugs' own products are definitely worth a try if you are after a cruelty free skincare brand. They always have offers on their own brand products and as a member you get some extra points + money off when they run these deals.